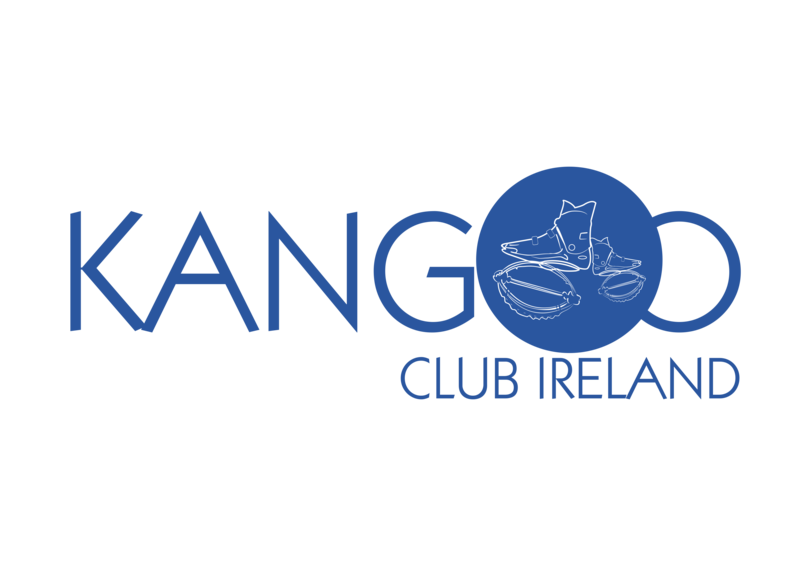 Kangoo Jumps Fitness Classes - Kangoo Jumps Ireland!!! 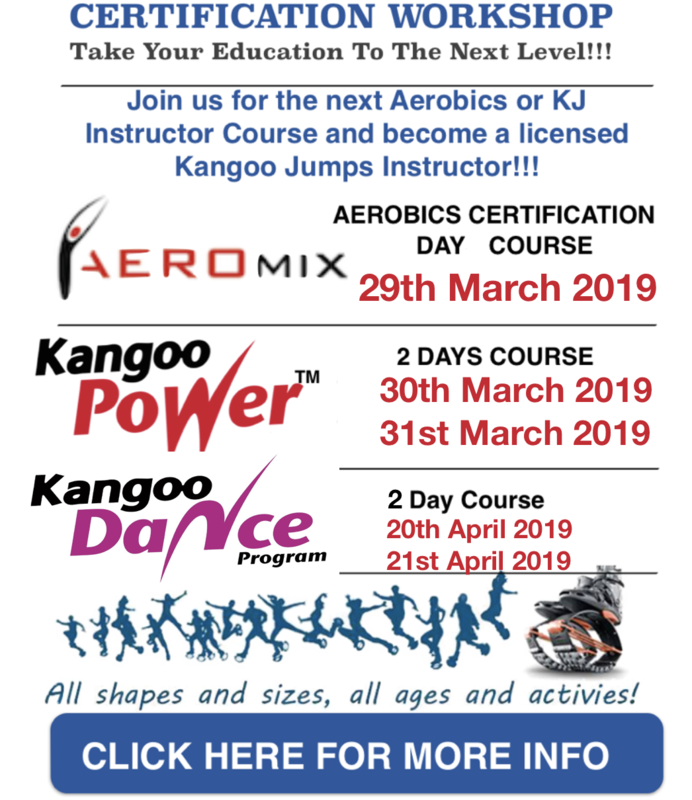 KJ Boots!! 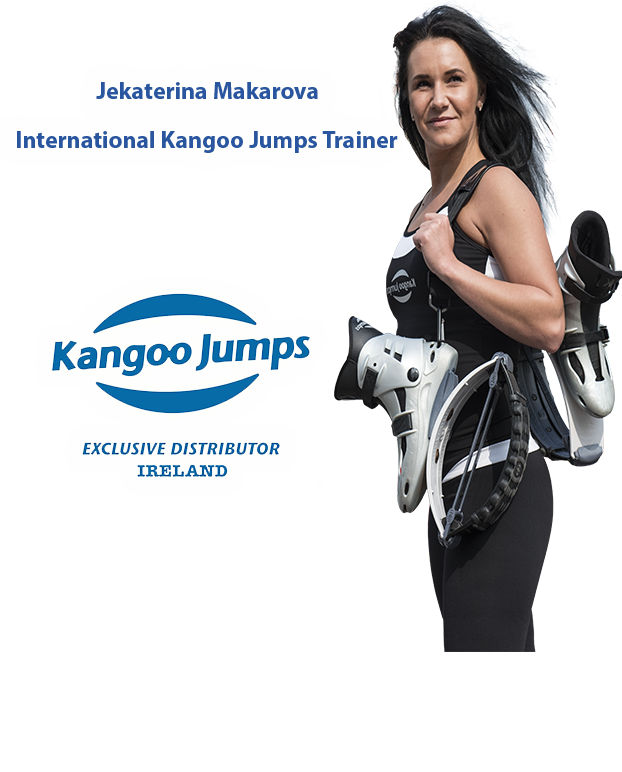 Kangoo Jumps shoes were originally developed for joggers, to reduce the impact stress on joints.